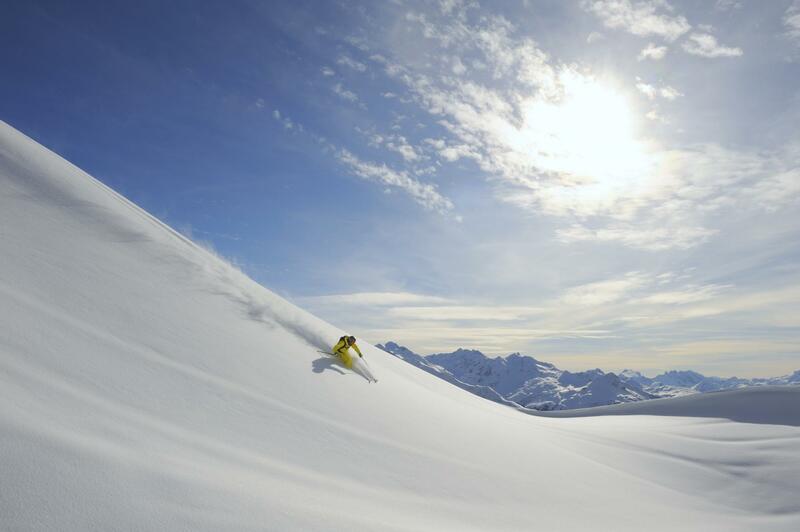 Buy The Apartment of Your Dreams in Zürs on the Arlberg. 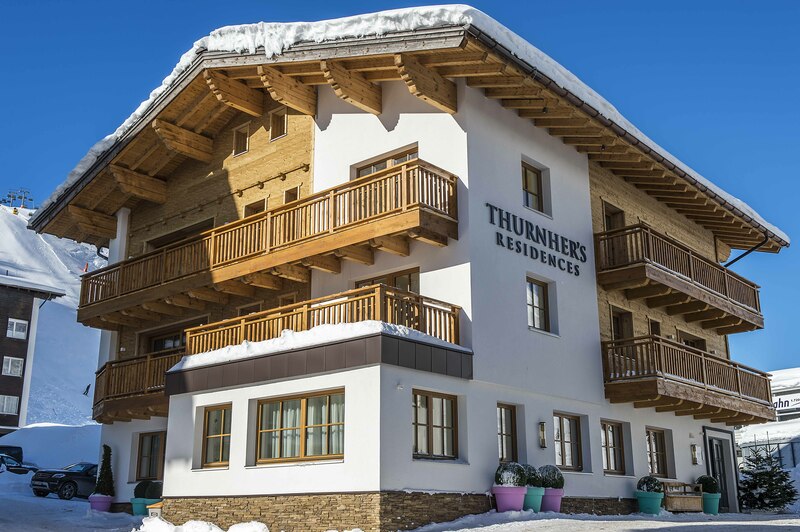 Opened in December 2016 and operated by Thurnher’s Alpenhof, the Thurnher’s Residences are the first and only serviced apartments in Zürs am Arlberg and offer every imaginable comfort. Located directly beside the Zürser See lift and only a hundred metres from Thurnher’s Alpenhof, they provide spacious layouts and light-filled rooms and afford spectacular views of the mountains of the Lechtaler Alps. With living areas ranging between 56 and 190 square metres they are suitable for couples, families and also larger groups who choose to rent the chalet exclusively. All the apartments are characterised by a cosy, modern alpine style which is interpreted individually in each unit. Limed oak floors and a high-quality interior in warm shades of beige ensure a relaxing atmosphere; Italian and Scandinavian design create exciting contrasts. 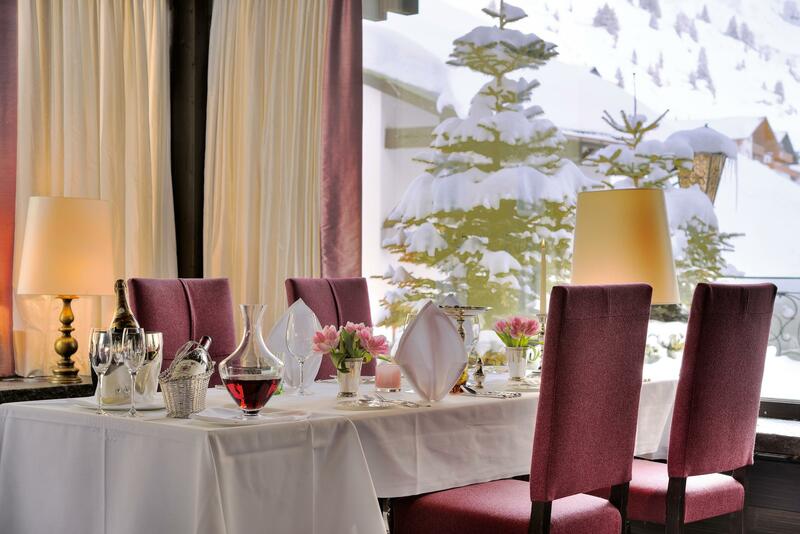 Guests can either cater for themselves in their temporary home since it also offers its own kitchen, or if preferred they can also take advantage of the wide-ranging culinary amenities provided by Thurnher’s Alpenhof. Upon request, breakfast will be served in the privacy of your own apartment, or you can choose to eat in the hotel. In the evening, guests staying in Thurnher’s Residences can opt for a gourmet menu with several courses or an à-la-carte dinner. For reservations at external restaurants you can take advantage of the services of our concierge, who is available to help you from early morning until late at night. Guests staying at Thurnher’s Residences may also use the hotel’s spa with indoor pool, saunas and steam bath; and those who wish can also take part in the hotel’s free leisure programmes. 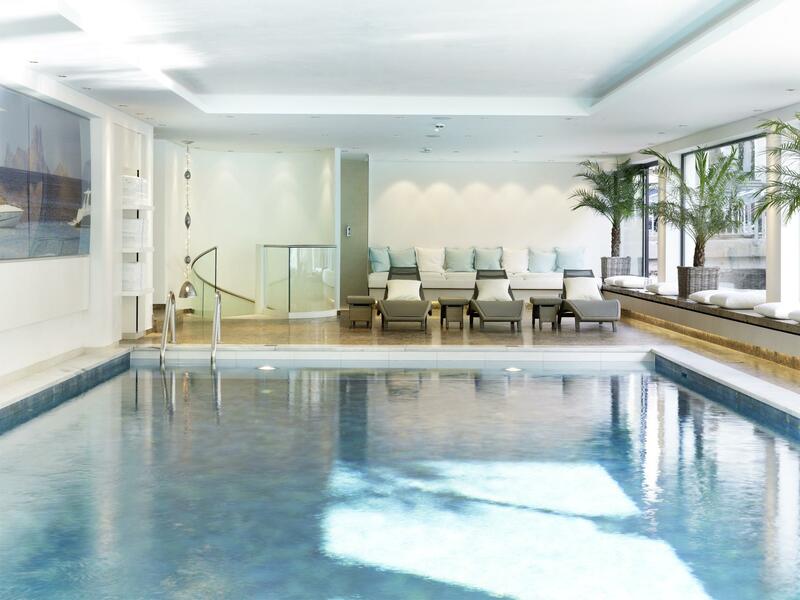 There are numerous other amenities available through the unique range of services provided by Thurnher’s Alpenhof – and with immediate effect also for the guests of Thurnher’s Residences. The chalet residence opens on 15 December; prices per apartment per night range between € 650 and € 2,970. Apartment 1 is located on the ground floor and offers a living area of 170 m². Apartment 2 offers a living area of 106 m². In Apartment 3 you will find everything the heart could wish for in a living area of 54 m². 143 m² are ideal for families and groups of friends. The combination of space and comfort: Apartment 5 has a living area of 197 m². Discover the idyllic landscape around the Thurnher’s Residences. For more detailed information please contact our reservations department under mail@thurnhers-alpenhof.com or by telephone under +43 5583 2191.